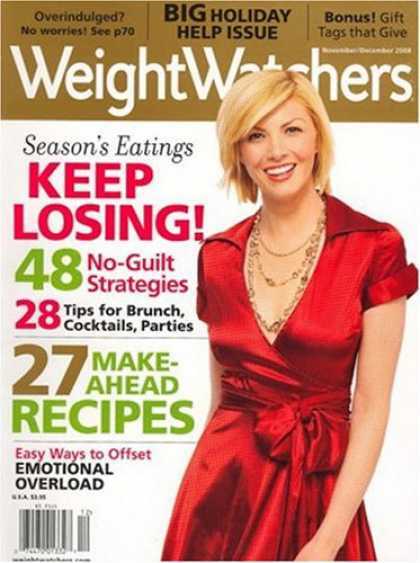 Sign for your free subscription to Weight Watchers Magazine from FreeBizMag! Just follow the instructions for your free subscription. Weight Watchers Magazine shares great healthy living tips and recipes each month.